Put the bloody back in the brunch. We are a family of three who can’t find enough time together during the week. And, like most families, we make it up on the weekends one brunch at a time. This is where our story begins. High-quality ingredients, consistent taste and ready-to-pour. These are the three reasons for the success of our Bloody Mary mix. Smashed Tomato balances the right amount of flavor with just enough heat for your taste buds to remember. 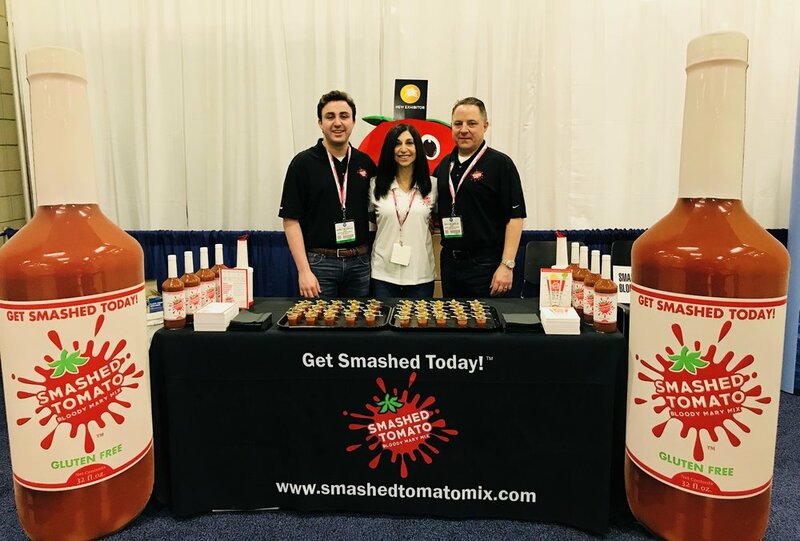 Our mission is to bring a consistently great Bloody Mary recipe to bars and restaurants so the Saturday Bloody tastes as great as the Sunday Bloody or an any day of the week bloody. While your brunch squad may change, a great Bloody Mary recipe should not. Sign up with your email address to receive monthly news and updates about the bloody mary scene.